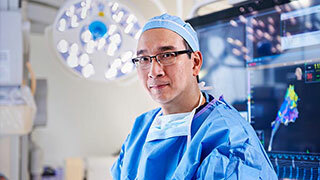 Neurosurgery at UT Southwestern Medical Center combine the talents of world-renowned surgeons with those of nonsurgical experts and researchers, together offering the latest innovative treatments and comprehensive management of brain and spinal conditions, disorders, and injuries. 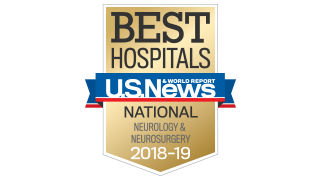 UT Southwestern is among the nation’s top programs in cerebrovascular and endovascular neurosurgery, one of the most rapidly advancing fields of medicine. We’re ranked as the top neurosurgery program in North Texas, performing about 2,000 complex surgeries a year at UT Southwestern’s University Hospitals. UT Southwestern's Peter O'Donnell Jr. Brain Institute offers a secure, online method for patients with a neurosurgery diagnosis to receive a second opinion from our world-class physicians. Learn more. Neurological surgeons at UT Southwestern are highly skilled in diagnosing and treating the full range of neurological conditions, from the common to the complex. Our expert, multidisciplinary teams are focused on providing compassionate care that addresses each patient’s specific needs. Treatment options for neurosurgical conditions vary, depending on the condition and the best way to access the area that needs treatment. Below are some of the approaches used by UT Southwestern surgeons. Despite having “surgery” in its name, stereotactic radiosurgery is a noninvasive technique in which high doses of radiation beams are delivered to a tumor or lesion in a concentrated, extremely precise manner. Many beams of radiation – more than 100 – can be directed at a tumor from different angles. The beams destroy the tumor or lesion but minimize risk to the surrounding healthy tissue. Each beam is weak and causes little damage when entering the body. 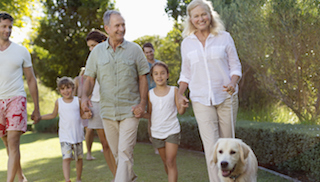 Our neurosurgeons offer advanced diagnostic and treatment technologies and techniques, such as nerve-conduction studies, therapeutic injections, specialized spine imaging, minimally invasive spine surgery, complex reconstructive surgery, and endoscopic surgery. After surgery, patients recover in the Neuroscience Intensive Care Unit (neuro ICU) at UT Southwestern, one of the world’s premier neurological diagnostic and treatment centers. The neuro ICU is equipped and designed to provide coordinated, compassionate care for patients with life-threatening neurological conditions. If needed, specialists from neuro-rehabilitation work with patients to help them recover function after surgery. 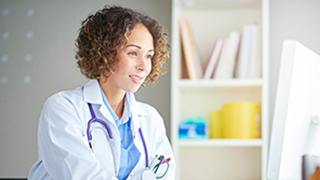 If you have a diagnosis for a neurological disorder and reside in Texas, you can request a remote second opinion from one of our physicians.